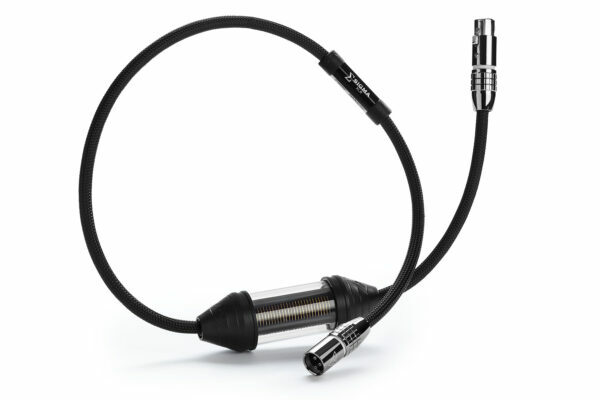 The Delta Series interconnects inherit all of the fine features from the Venom Series including the exotic Ohno copper conductors. 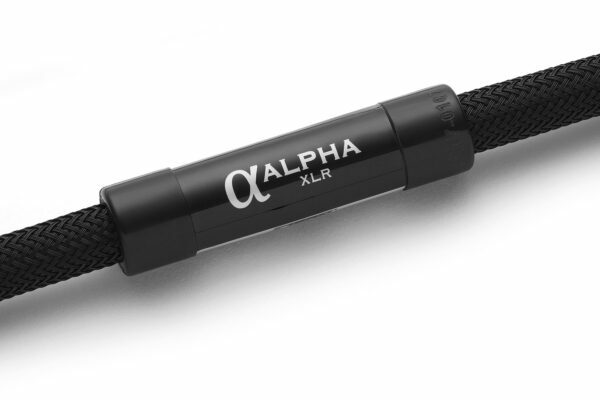 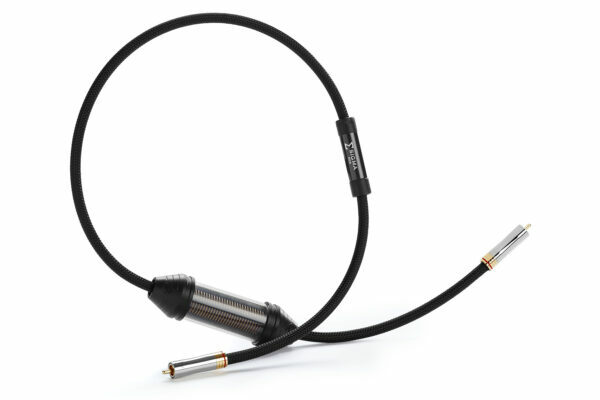 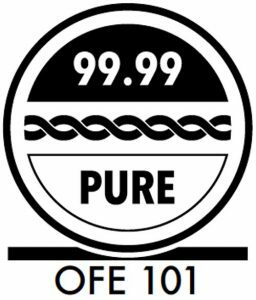 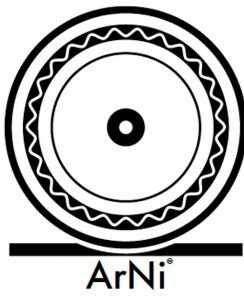 Their performance is notably enhanced with advanced fluorocarbon dielectrics, larger VTX™ hollow- core conductors and superior connectors terminated using Shunyata Research’s high-tech sonic-welding process. 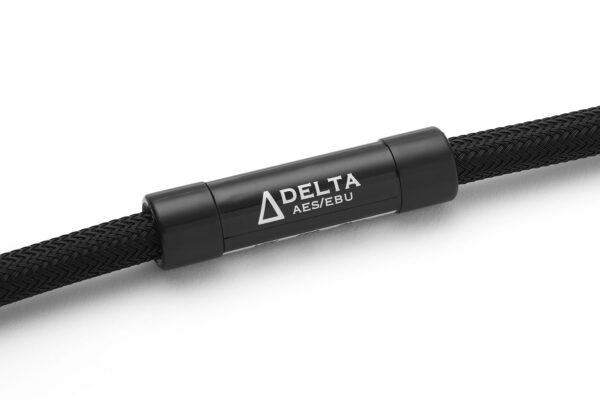 KPIP™ ‘Kinetic Phase Inversion Process’ makes its first appearance in the Delta Series. 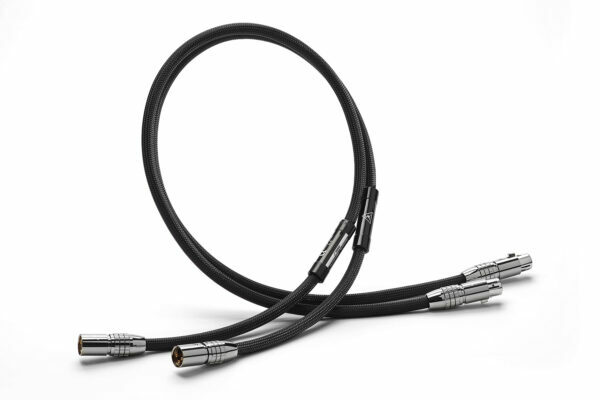 KPIP™ is not just another break-in box; rather, it is a truly advanced process that goes beyond simple burn-in and literally conditions conductors, making time consuming burn-in a thing of the past. 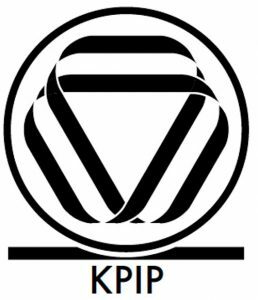 KPIP™ dramatically elevates the performance of all products to which it is applied. 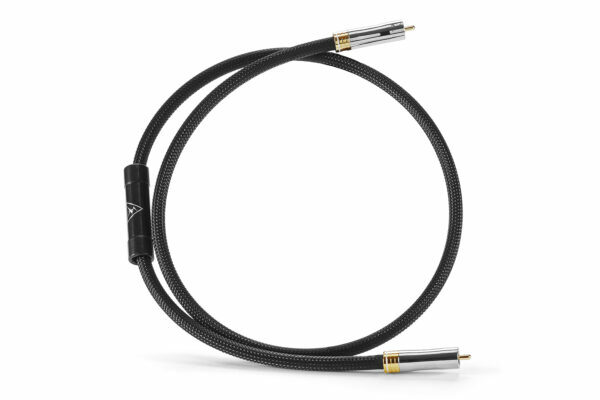 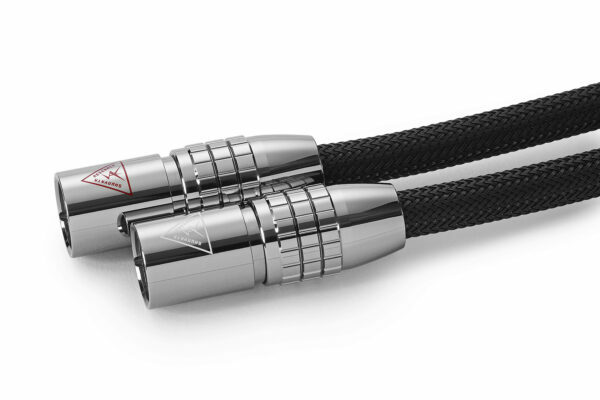 The combined effects of the features found in Delta Series cables delivers a significant improvement in resolution, clarity and coherency. 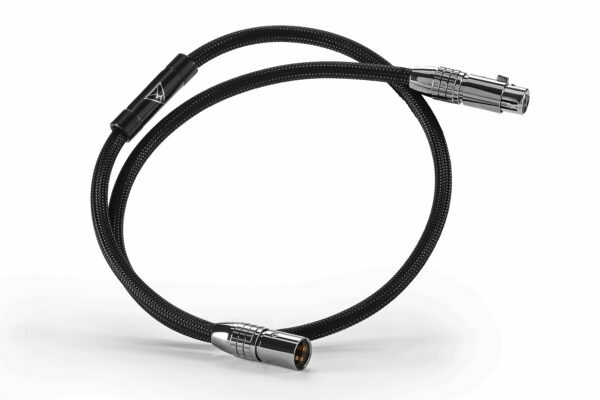 Delta Series cables may represent the sweet-spot in the Shunyata Research line-up with an exceptional price-to-performance ratio. 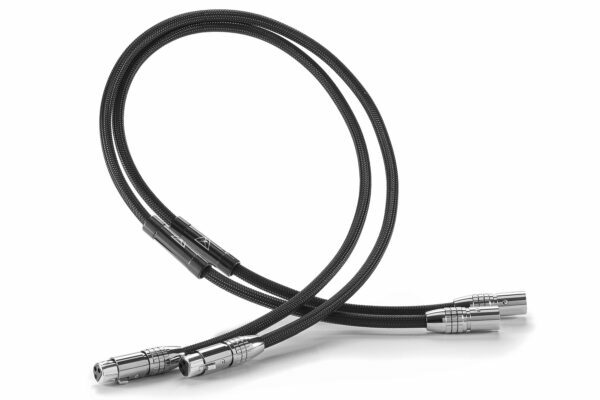 Standard length of each pair of cables is 1 metre. 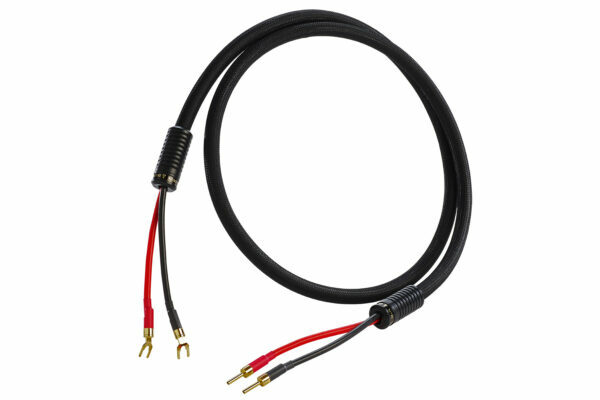 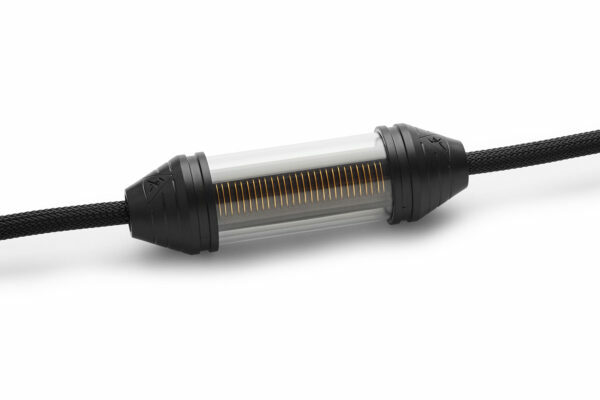 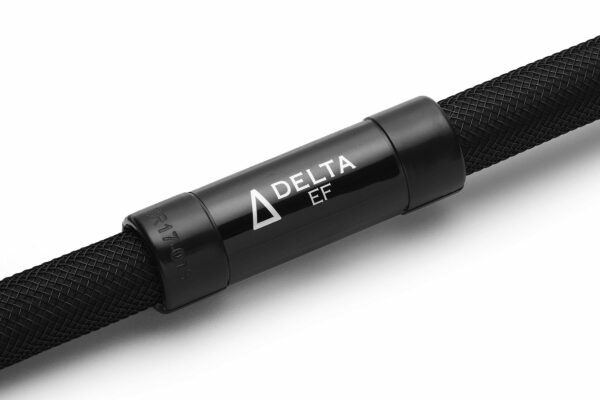 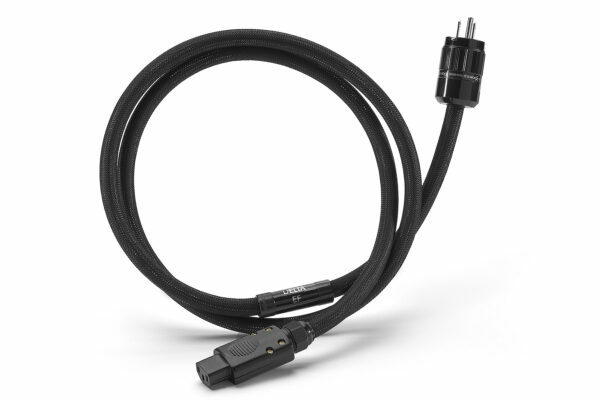 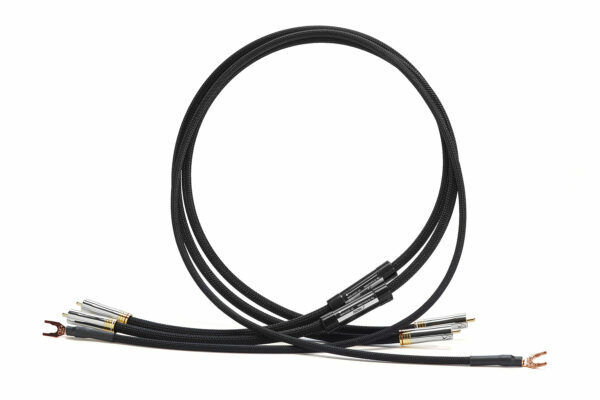 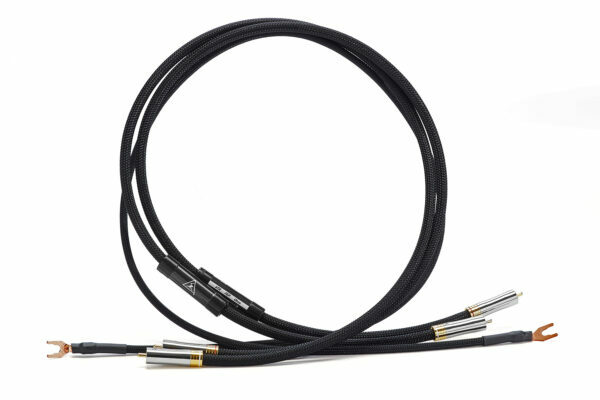 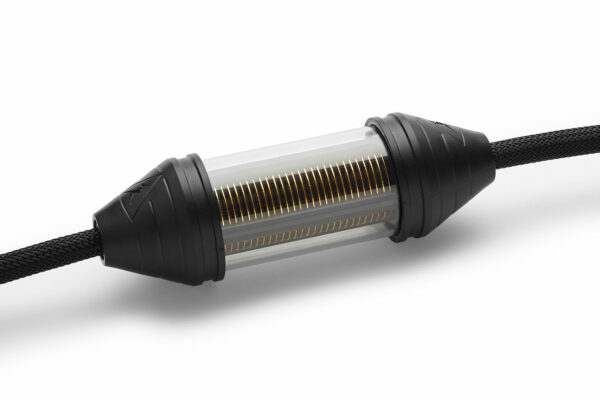 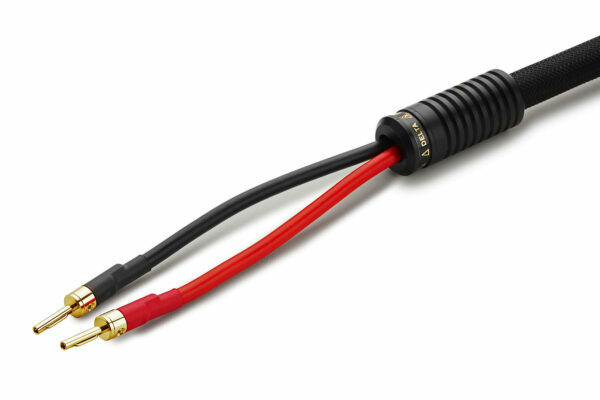 Delta Series interconnects use the finest Ohno Continuous Cast Copper, VTX™ (hollow core) conductors with exotic fluorocarbon dielectrics. 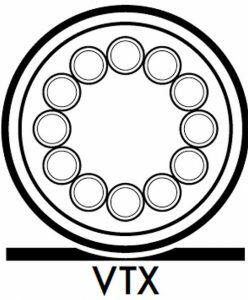 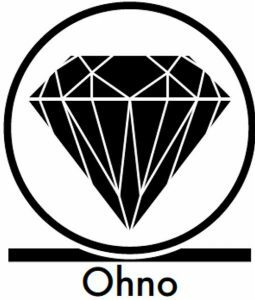 Shunyata Research’s exclusive KPIP™ process eliminates lengthy burn-in issues.